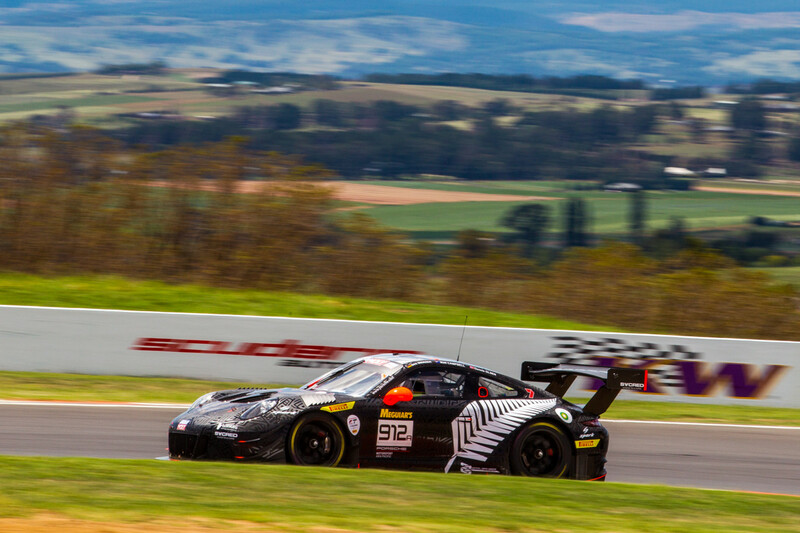 Already at the Bathurst 12h race in 2018, the KW Motorsport customer Porsche left with a class-leading victory and a podium finish in the overall standings from Australia. 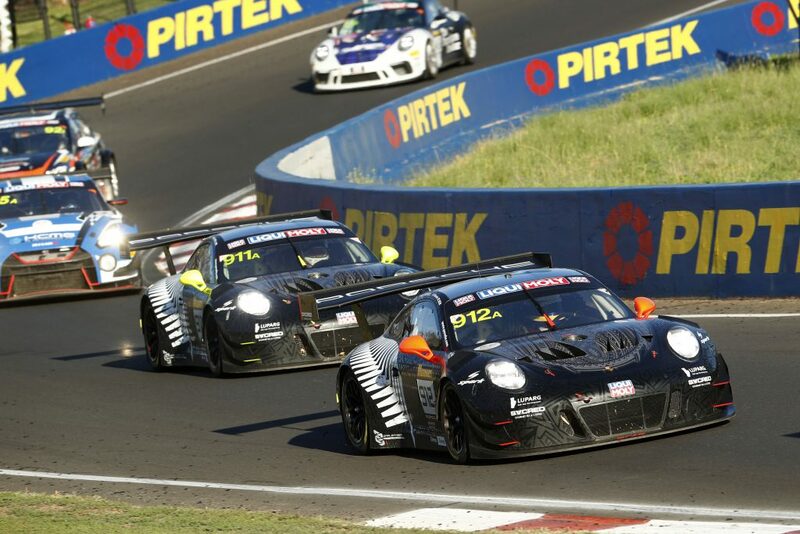 In 2019, Porsche wins at the farewell race of the Porsche 911 GT3 R (991) on the Mount Panorama Circuit. Only a few laps before the end of the race, the Australian Porsche driver Matt Campbell made some incredible overtaking maneuvers. 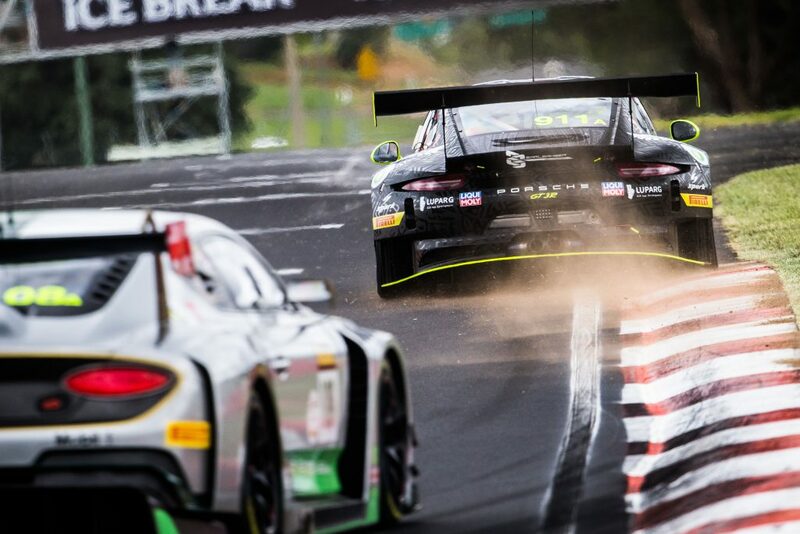 There were still five cars battling for the overall victory of the Bathurst 12h Race, which in the end the Porsche customer motorsport team “Earl Bamber Motorsport” with the starting number 912 settled for themselves. 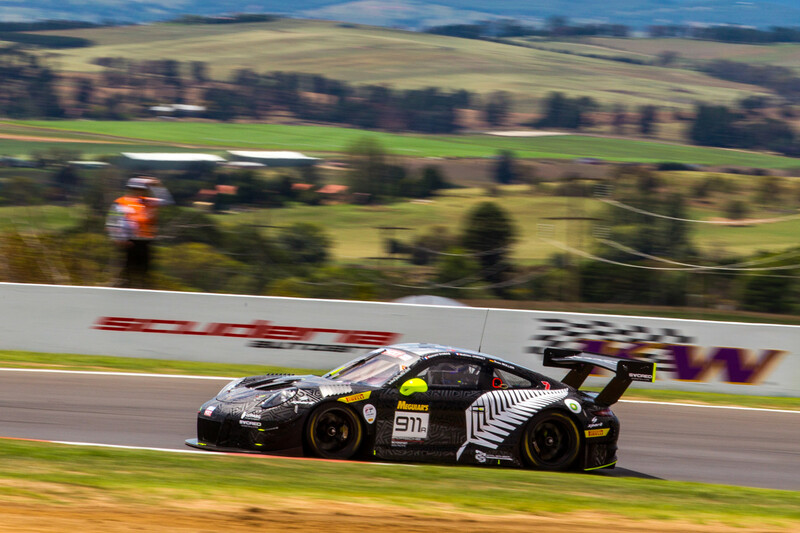 There were only a few laps to go to the end of the Bathurst 12h race at the Mount Panorama Circuit in Australia when Matt Campbell dared to attack in his final stint and overtook three cars in direct duels with the Porsche 911 GT3 R and took in the lead. The Aston Martin was still in the lead and Porsche driver Matt Campbell toss everything into scale. In the tight downhill section of the sector “The Esses” in the third sharp left bend “The Dipper”, Matt attacked cleverly and overtook the Aston Martin just before the curve “Forrest’s Elbow”. Crazy! 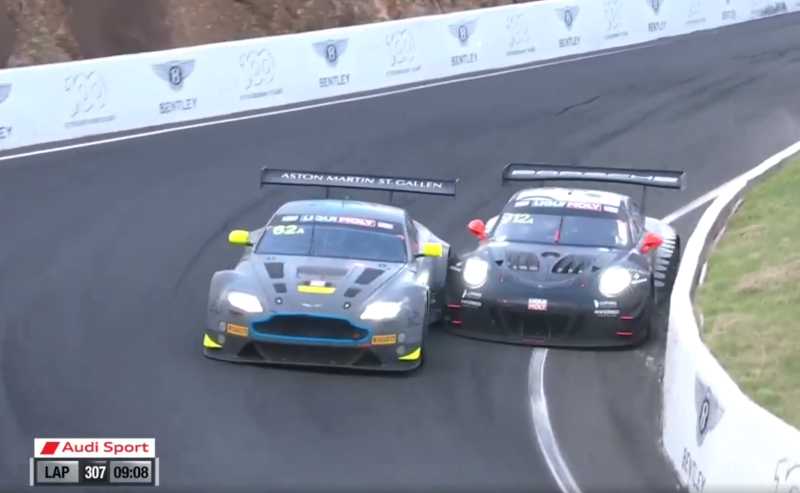 After that, it was again pretty tight as the Aston Martin on the top-speed straight “Conrod Straight” immediately tried to defend itself with a counterattack. 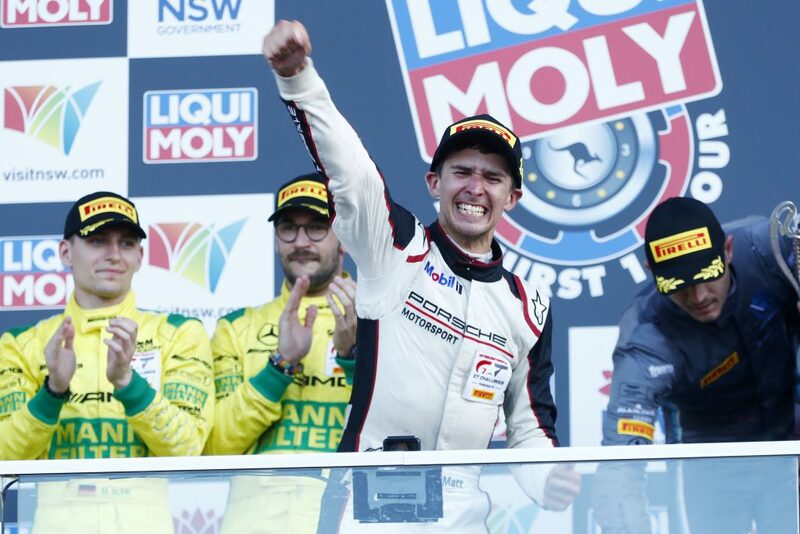 In the fast right-hander “The Chase” Matt Campbell finally sealed the deal and ensured the first Porsche overall victory in the traditional Bathurst 12h race. 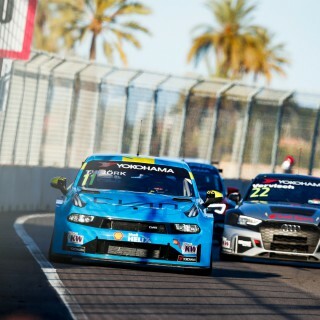 “I knew without a doubt in the finale where the strengths of our car lay – and I then used them consequently. I eyed up my competitors, I made my overtaking moves resolutely and never backed off. That was an important key to this victory and I’m overjoyed. 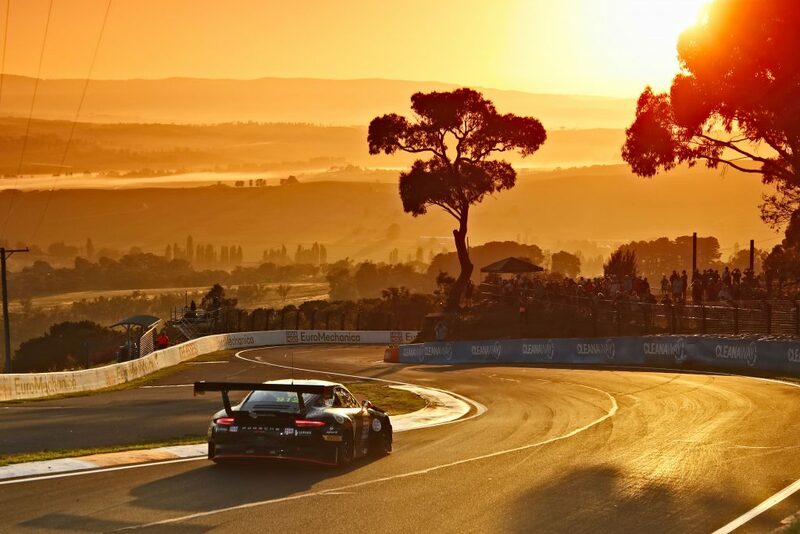 Bathurst is a legendary race, and it’s my home race. 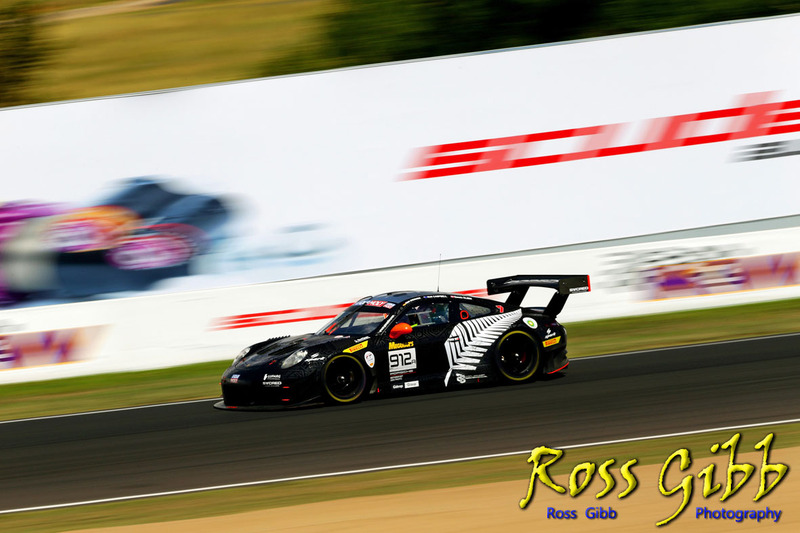 It was the first GT3 race for Earl Bamber’s team. To win at the first outing and in this manner is simply brilliant”, says Matt Campbell after the race. The drivers of the Porsche 911 GT3 R with the starting number “911” has less luck in the race. The drivers Romain Dumas, Sven Müller, and Mathieu Jaminet led the entire field for a long time with the sister vehicle over long stretches, however the No. 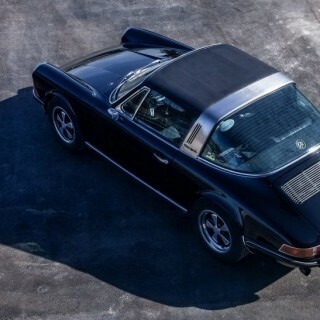 911 car did not see the finish. With around three hours left to go, a problem with the power steering hampered the charge of the fast and consistent GT3 vehicle and forced it into the pits. 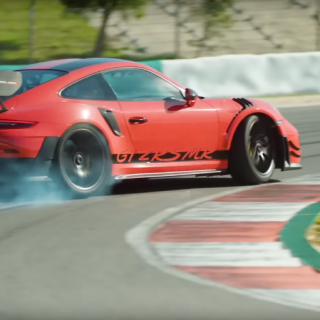 As in many other race cars of various car manufacturers in the customer motorsport, also the Porsche 911 GT3 R is homologated with the adjustable KW Competition racing shock absorbers. 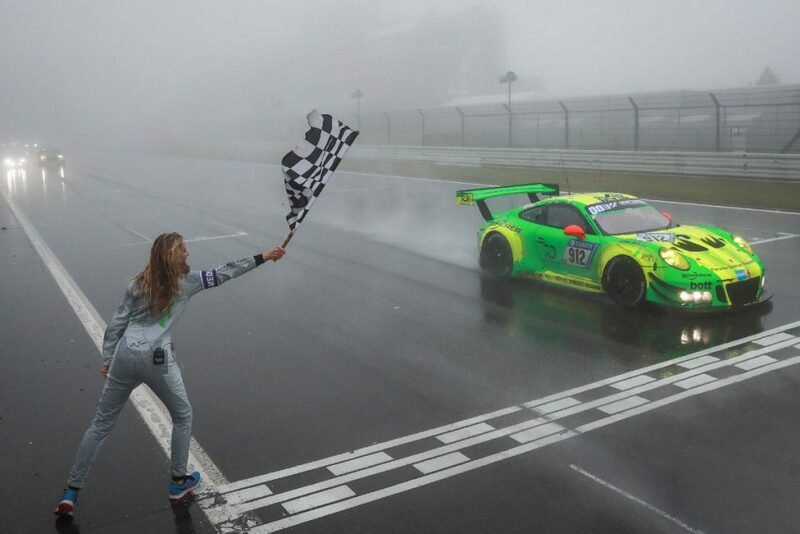 For example, Porsche won the 24h race at the Nürburgring 2018 with chassis manufacturer KW.